Today’s business landscape has become increasingly data-focused, with businesses springing up left, right and centre whose sole purpose is the collection, analysis and sale of data for a wide variety of business applications. This growing trend is understandable, if not obvious when you look at the huge developments businesses are now making through data-driven decisions; think Google’s “Information lab” project. However, with the sheer vastness of “data” as a topic, the real question ceases to be “how can I use data to make decisions” and instead becomes “What data is even relevant to my business”. In order to answer this you have to ask the right questions. To again use Google’s “information lab” example, they started with the question of “Do managers matter?”, and, in order to answer it, performed employee surveys and looked at manager performance reviews, using this information to set themselves personalised, relevant questions to inform their use of data. Excelling in your role as an Information Analyst means you have to focus on this personalisation, finding not only data which is relevant to your organisation, but finding the questions which address your organisation’s key issues and strengths. To do this you need people data, and one of the best (and most overlooked) platforms to collect this is actually your intranet. For a surprising number of businesses, the intranet is a oft-forgotten page that sits at the back of your browser tabs and is rarely used, but in order to make your data smarter, and more useful, you need an intranet which engages your employees, and provides you with the tools you need to drive increased business intelligence. 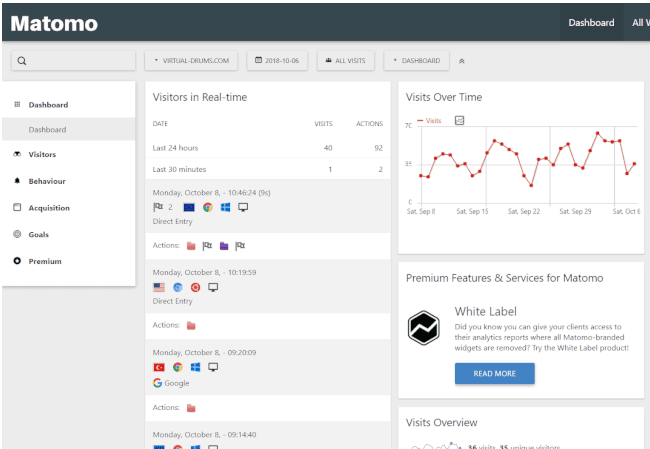 In a successful intranet, with thousands of employees creating, sharing, publishing and generally interacting with the intranet, you have a constantly-updating stream of live data to analyse. If you are able to utilise this data properly, you’ll be able to begin identifying trends and patterns within your data, these will help you to gain a better understanding of your customers and employees. However, in order to achieve this, you need a system which supports your need for data and presents it to you intelligently, and in an easily visible, readable format. 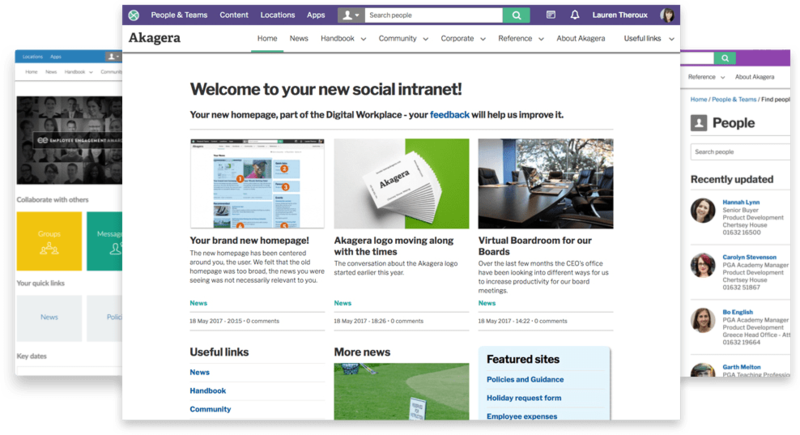 The intranet is no longer just a place to store business documentation or manage your people directory; it has – with the right intranet – become a collaboration hub, a content management system, an analytics hub, and something which can drive change within your organisation. Through this diversification of usage, the business intelligence that you can draw from it has increased exponentially, and therefore, so has the benefits to you in your role. 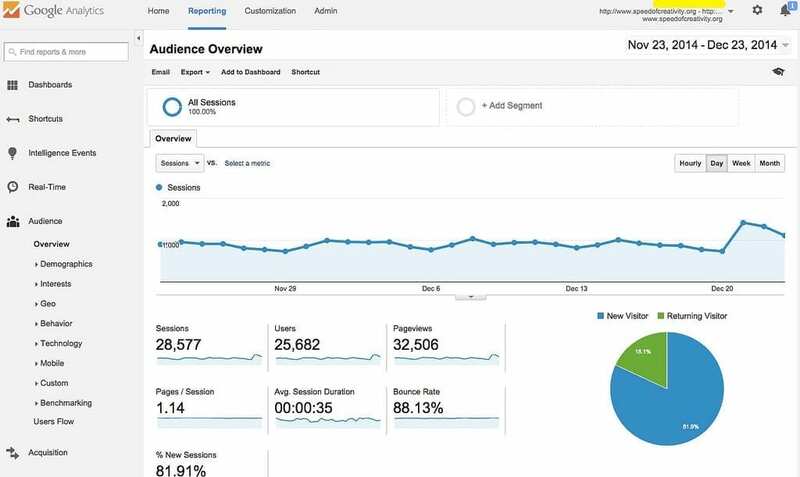 If you would like to learn more about Invotra’s analytics capabilities click here to be taken to my blog on Intranet analytics, or if you would like to speak to one of our team click here.